Keith believes in the power of music to lift up and transform those who experience it. As a conductor, Dr. Arnold (D.M.A. University of Colorado at Boulder) leads ensembles throughout the Denver area. He founded the Voices of Light Chamber Choir in 2012 to bring to life radiant contemporary choral literature. He directs the One World Singers, a community chorus founded in 1936, whose mission is to promote understanding of our common humanity through the performance of music of many cultures and traditions. He also serves as the Minister of Music at Jefferson Unitarian Church in Golden, CO. He is also a past national President of the Unitarian Universalist Musicians Network, and has conducted choirs on tour in Bulgaria, Britain, Ireland, Canada, China, and Germany. 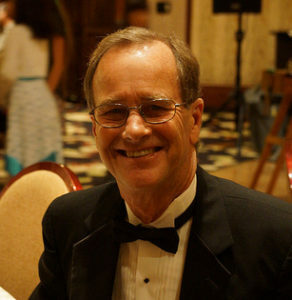 He holds a Masters of Music (Choral Conducting and Literature) degree from the University of Illinois and undergraduate degree from Rhodes College. Keith and partner David Burrows regularly travel to India to teach freedom songs and instrumental skills. In July 2018, they embarked on their first ever “Evensong” tour, leading contemplative singing services in Unitarian Universalist Churches in California and Oregon. As a composer, he wrote the music to a 2016 Cantata “Awakening to Blessing” that will be reprised in April 2019 at Bethany Lutheran Church. Austin Okigbo is an assistant professor of ethnomusicology at CU-Boulder. 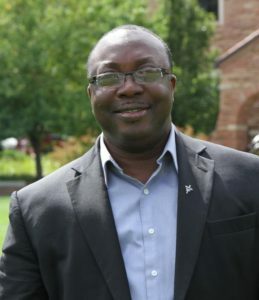 He holds a Ph.D. in ethnomusicology and African Studies from Indiana University and a master of music from Westminster Choir College, specializing in sacred music and music education, with performance tracks in vocal performance and choral conducting. He also has training in philosophy and theology from the Pontifical Urban University, Rome. His research focuses on music in African, African American, and African Diaspora religious experiences; Black World music and resistance movements; and music and public health performances and the global politics of AIDS. Prior to joining the University of Colorado, Okigbo taught at Williams College in Massachusetts as the Sterling Brown Visiting Professor. He has also taught at Harvard University and the University of Notre Dame. 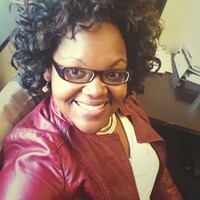 Amelia Chizwala Peterson, J.D., LL.M., Esq. A lawyer by profession, Amelia is Senior Grants Acquisition & International Donor Engagement Officer for World Vision (Zimbabwe mission). Prior to this appointment, Amelia spent 16 years living in the United States and Indonesia where she helped develop, fundraise for, and lead capacity-building programs for climate change mitigation focused on improving the livelihoods of small scale farmers by linking them to global markets for sustainable commodities. She worked with the governments of 8 countries including Brazil, Mexico, Nigeria, Peru, and Mozambique to bridge the gap between emerging green economies and economic inclusivity. As a consultant for a leading environmental research group in Indonesia, Amelia managed communications and resource development, raising multi-year grants and facilitating the signing of MOUs between key Indonesian provinces and several private donors and foundations including Unilever and the Packard Foundation. Amelia holds a juris doctor (J.D.) and an LL.M. (Natural Resources, Energy, Environment) from the University of Colorado – Boulder. She obtained a Bachelor of Science in International Business (China and the Pacific Rim) and an Engineering Management certificate from the Engineering Council, United Kingdom (2002). An avid traveller, writer, runner and mother, Amelia has both Zimbabwean and Swazi roots. She currently lives in Harare, Zimbabwe. Rev. David Sharp, D. Min., B.F.A. 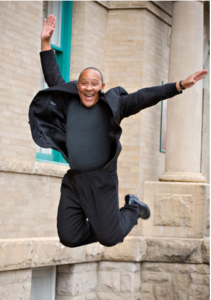 David Sharp is a writer, performer, composer, author and spiritual educator. He has performed on Broadway, in Hollywood movies and television shows as an actor, singer and dancer. 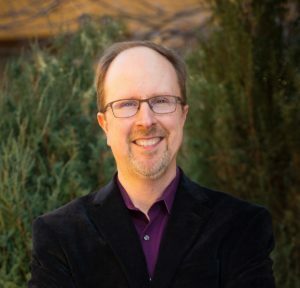 An ordained Presbyterian minister, David has pastored churches in Los Angeles, Oakland, and San Francisco California, and is a professor at the Fox Institute for Creation Spirituality (Boulder), where he teaches courses in Spirituality, Culture and the Arts. He has presented to major corporations, civic organizations, universities, schools and churches as a motivational speaker and inspirational performer. Dr. Sharp has worked as Editor-In-Chief of a nationally distributed lifestyle magazine bridging entertainment, fashion and spirituality, and co-hosted a television show in the San Francisco Bay area as an extension of the periodical. David is the author of three books and has written for various media companies as a freelance writer. 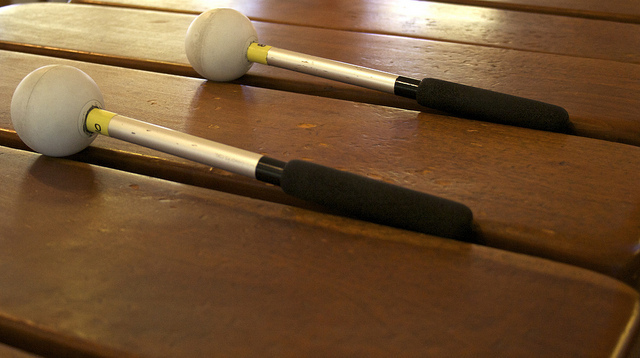 He was a marimba student at Kutandara for several years, playing in the group Titandare, and is married to a member of one of Kutandara’s performance bands. He earned a B.F.A. in Drama from the University of Southern California, a Master of Divinity from San Francisco Theological Seminary, a Master of Special Education from Santa Clara University, and a Doctor of Ministry from the University of Creation Spirituality. Bruce graduated with a Masters in Business Administration from Cornell University and worked in New York as a financial analyst for various entertainment companies. He also became a Registered Nurse and an accomplished triathlete, and is parent to Brianna Wilson, one of the early members of Tamba! Bruce himself has also been a student of Zimbabwean music for over fifteen years.